HYSTERICAL LOVE now available for purchase! Incapable of fixing his own romantic dilemma, Dan becomes fixated on finding this woman of his father’s dreams and sets off for Oakland, California, on a mission fraught with detours and semi-hilarious peril. Along the way he meets the beautiful Fiona, herbalist and flower child, who assists in his quest while quietly and erotically shaking up his world. When, against all odds, he finds the elusive woman from the past, the ultimate discovery of how she truly fit into his father’s life leaves him staggered, as does the reality of what’s been stirred up with Fiona. But it’s when he returns home to yet another set of unexpected truths that he’s shaken to the core, ultimately forced to face who he is and just whom he might be able to love. 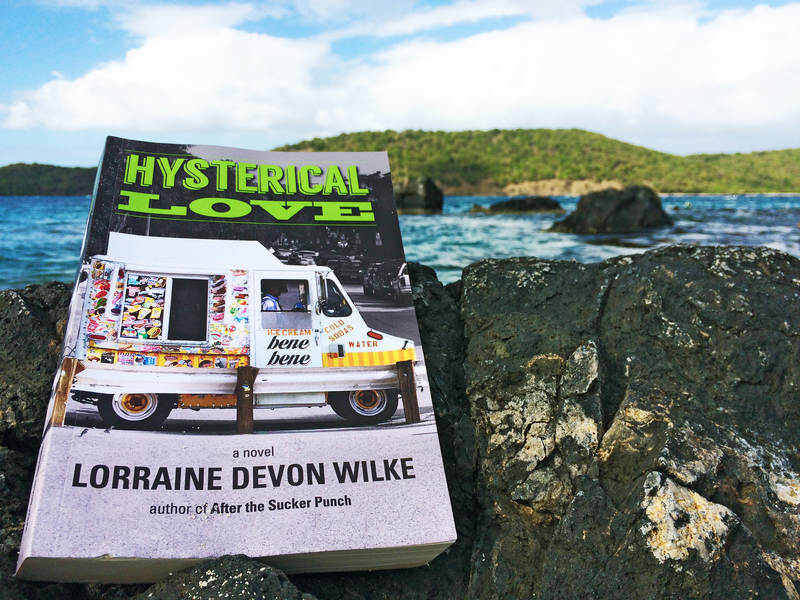 Hysterical Love infuses a deft mix of humor and drama into a whip-smart narrative told from the point of view of its male protagonist, exploring themes of family, commitment, balancing creativity, facing adulthood, and digging deep to understand the beating heart of true love. Pick up a copy…and ENJOY! I’ll be most appreciative, I promise. Photograph of Hysterical Love by Julie Schoerke @ JKSCommunications.